Lithium Sulfur Dioxide (Li-SO2) Battery delivered a voltage of 2.9V. 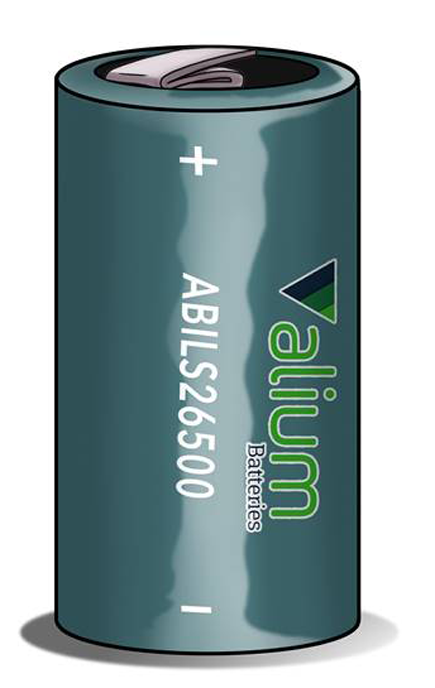 The batteries have a high energy density and a good capability for delivering repeated bursts of high power. This kind of cell is mainly used in defense applications, utility metering and etc.